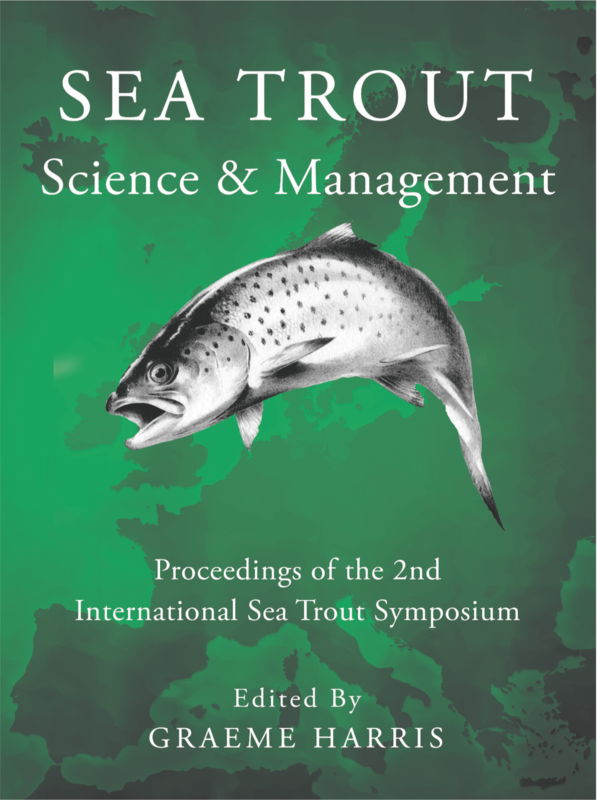 Sea Trout Science and Management is a book containing the proceedings of the 2nd International Sea Trout Symposium, held in Ireland in 2016. The Proceedings are edited by Graeme Harris, an eminent authority on sea trout and long-term member and scientific adviser to S&TC. S&TC was one of the Symposium’s sponsors and these proceedings prove what an excellent insight was given by specialists across many fields into sea trout science and management – as well as what we know and what gaps are still there in our knowledge. The Symposium provided several challenges to sea trout scientists and managers, as well as a full update on sea trout work and issues from different countries, and these proceedings are therefore essential reading for all those with an interest in this magnificent fish. This important new volume updates developments in the sea trout science and management in the Northwest Atlantic since the 1st International Symposium on ‘Sea Trout: Biology, Conservation & Management’ in Cardiff, Wales in July 2004.